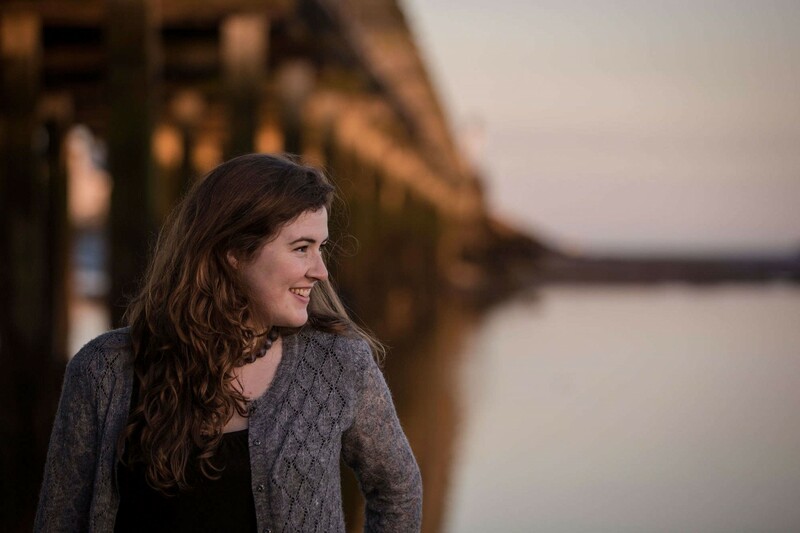 Ruth Keggin is a singer from the Isle of Man who is passionate about bringing Manx music and language to a wider audience. Her debut solo album Sheear (‘Westward’) was released in February 2014. The live studio album features an eclectic mix of traditional and contemporary Manx Gaelic songs, arranged in a fresh and imaginative way.